Daydreams about the waterway’s potential might not be so wild and crazy after all. The urban playground may appeal to tourists with its gondolas and Segways, but there’s no better place for residents to take a jog or a pre-concert stroll. Lately, buzzworthy restaurants and bars keep luring us away from Mass Ave’s eaten path. You wouldn’t believe how many 5Ks and other runs take place in the city center.  Monitor street closings on Downtown Indy’s blog. Get to know downtown Indy apartments not by features or floor plans but by these fun nicknames. Downtown’s new playspace? Rooftops. Here’s where to take your leisure time to another level.